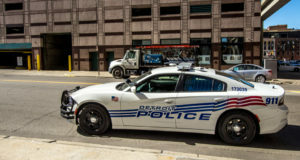 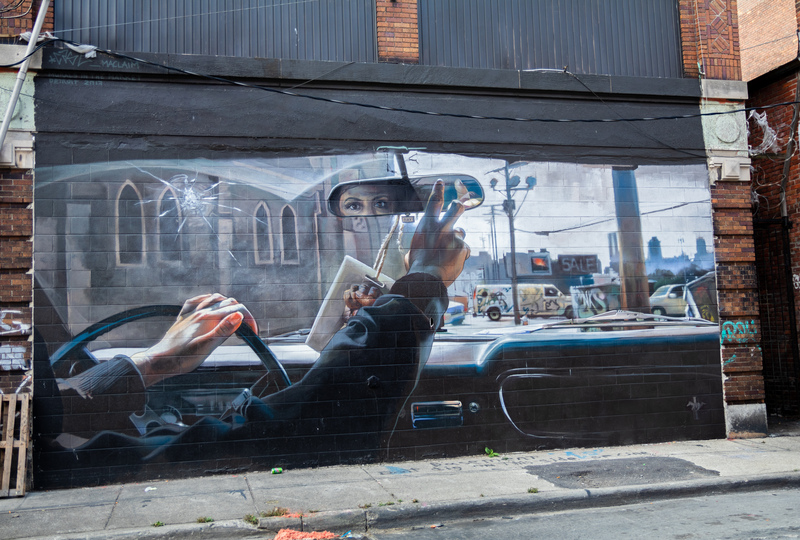 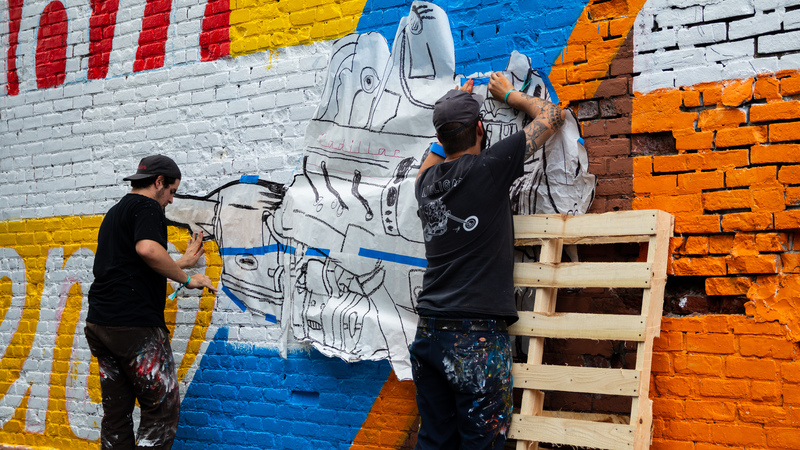 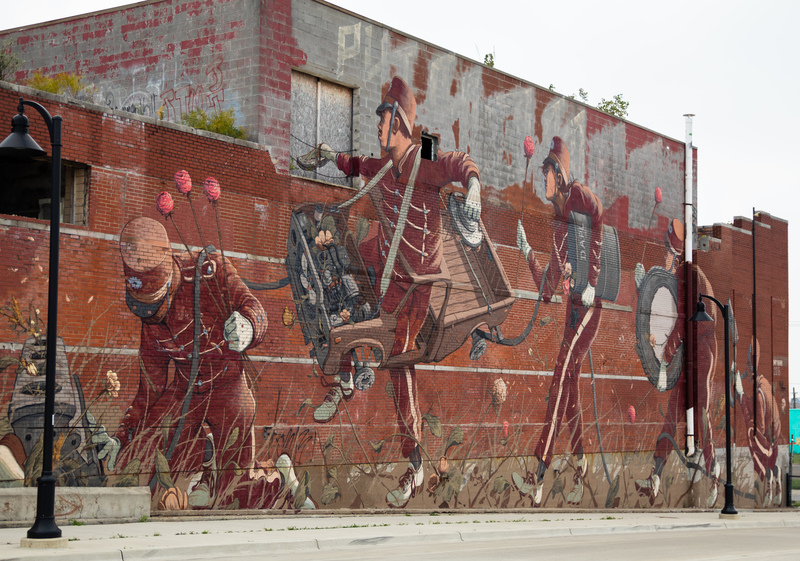 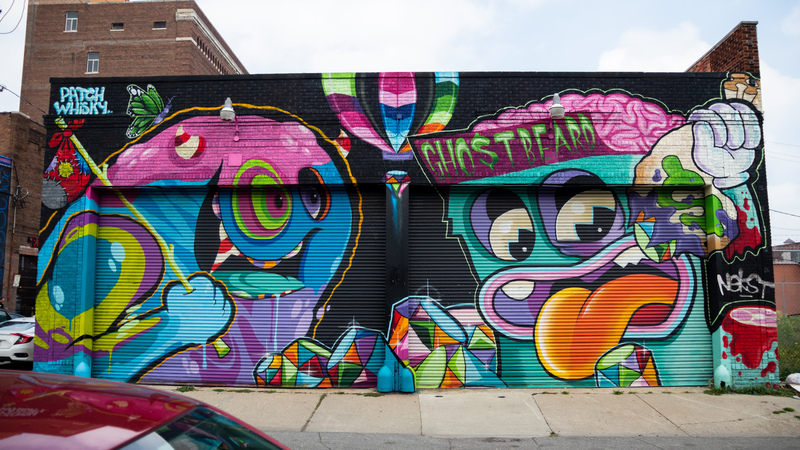 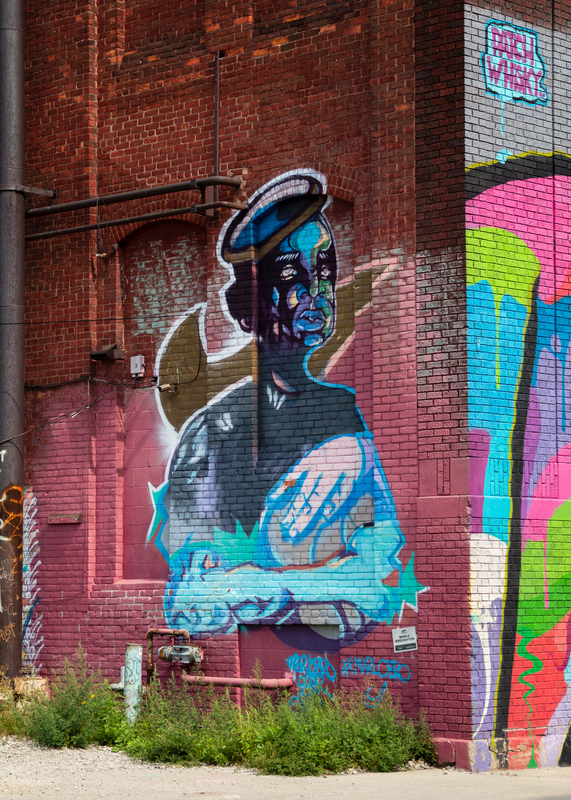 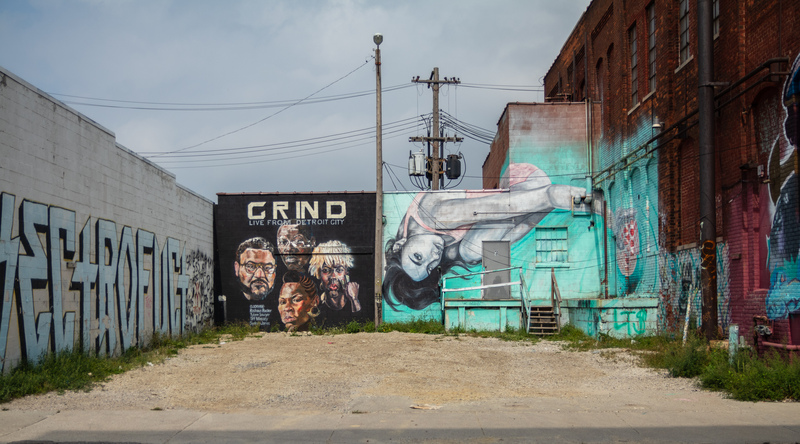 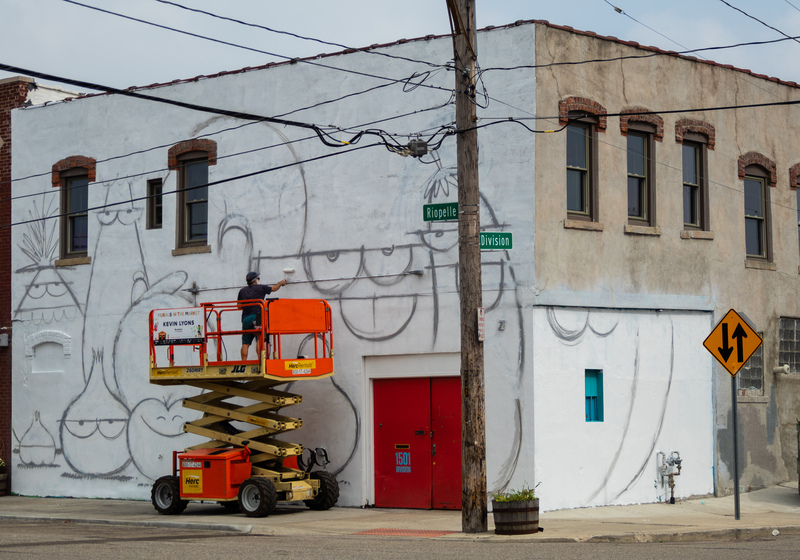 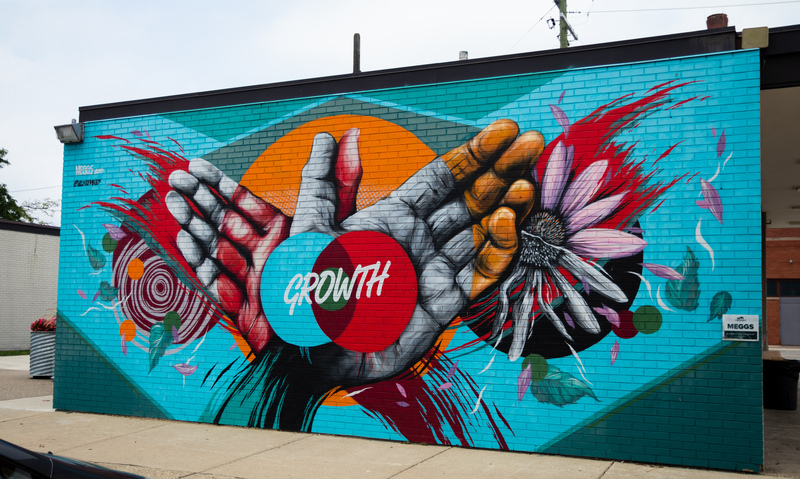 Smithsonian magazine includes Detroit in a roundup of six “best mural festivals around the world.” The fourth annual Murals in the Market began this week and runs through Saturday. 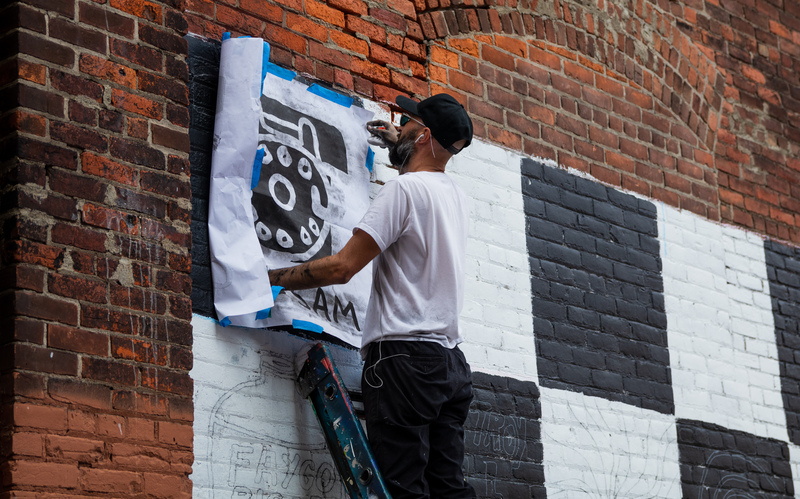 The project between 1xRUN and Eastern Market Corporation pays artists to display oversize street art on buildings around the market. 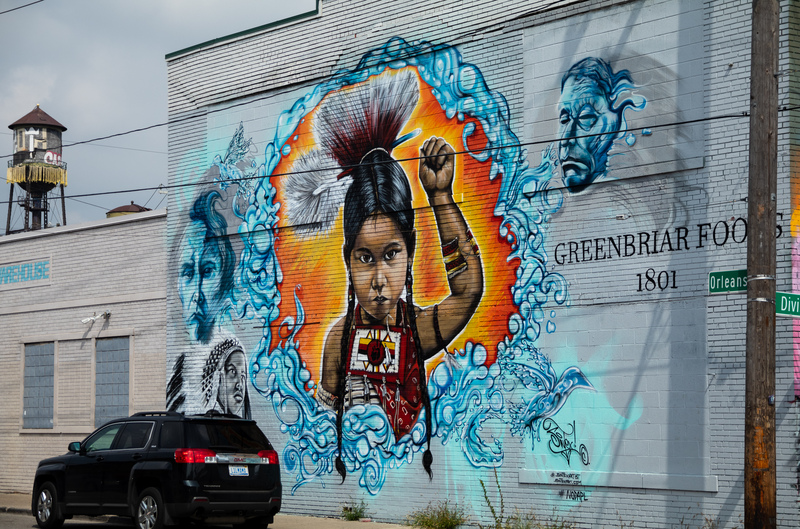 We stopped by to capture some of the impressive murals, both old and new.